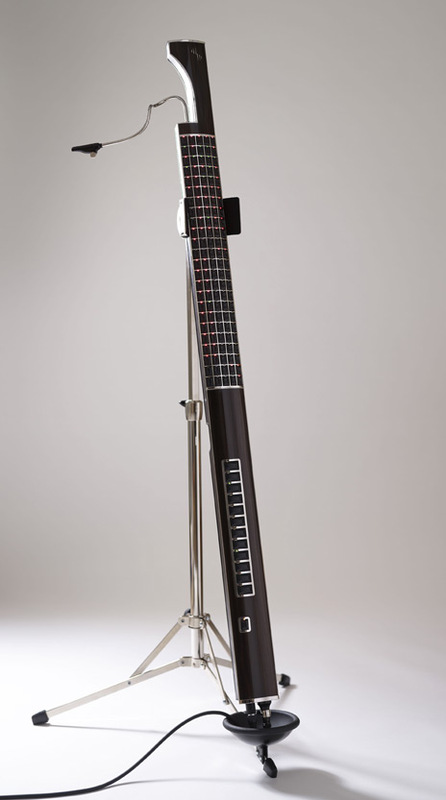 A professional level instrument which allows the musician to play and improvise using a limitless range of sounds with virtuoso skill. The unique design of the keys makes this the most expressive electronic musical instrument ever made. The Alpha can play and record loops, change scale and key, transpose, alter tempo, program beats, create arrangements, switch and layer multiple sounds, all while the musician is performing live on stage.